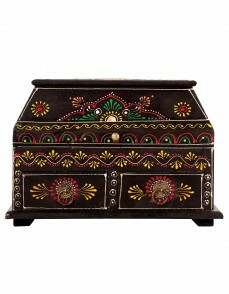 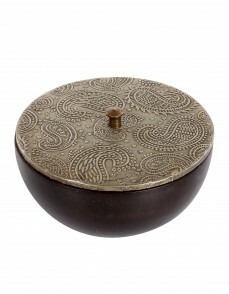 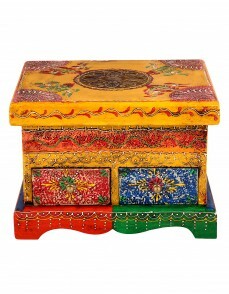 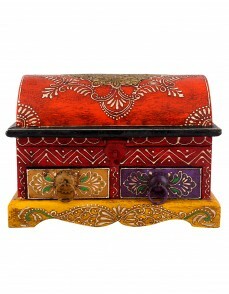 Colors play a vital role in decor. 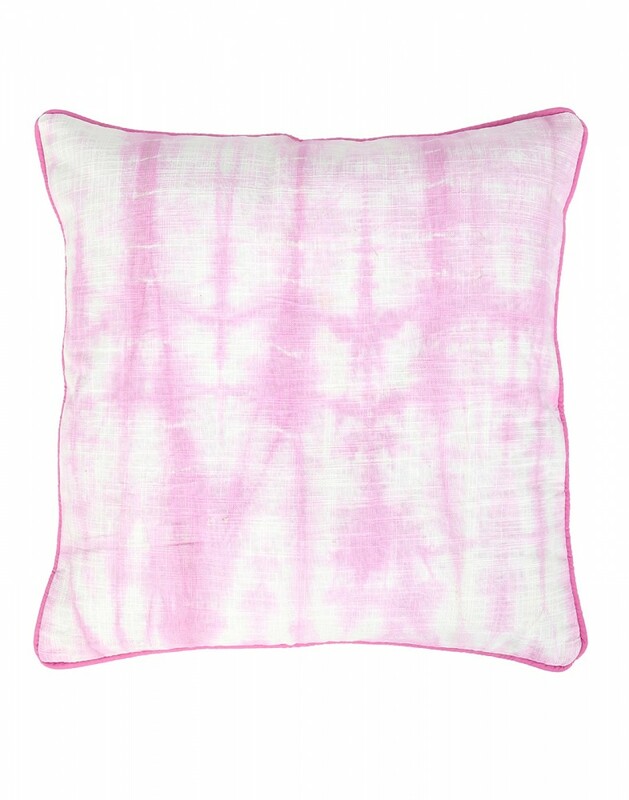 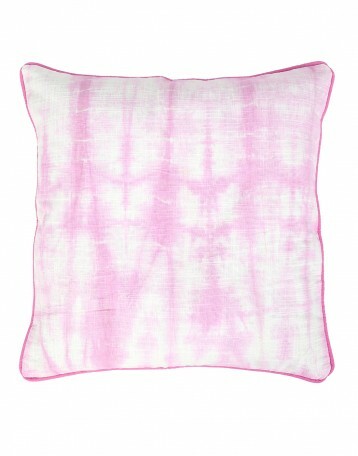 Give a pleasant feel to your sofa, couch or bed with these tie dye cuhsion covers. 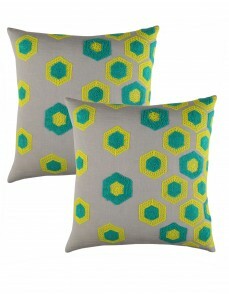 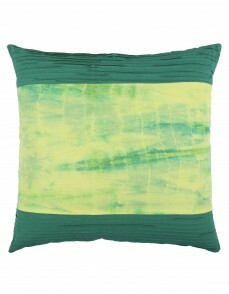 Good to relax on, these summer cushion covers are made of cotton. 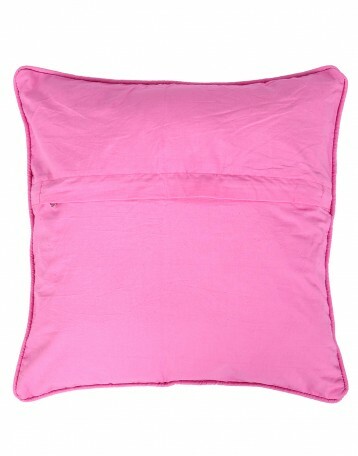 The 16X16 pillow covers have a piping on the edges and a zipper closure to manage the inserts. 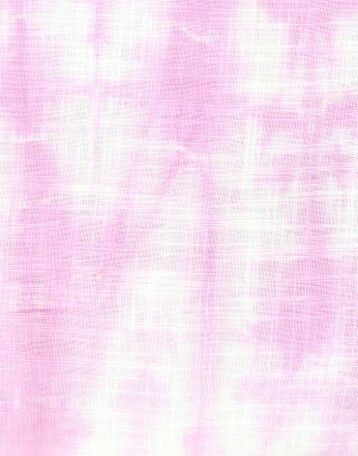 High quality fabric for daily use. 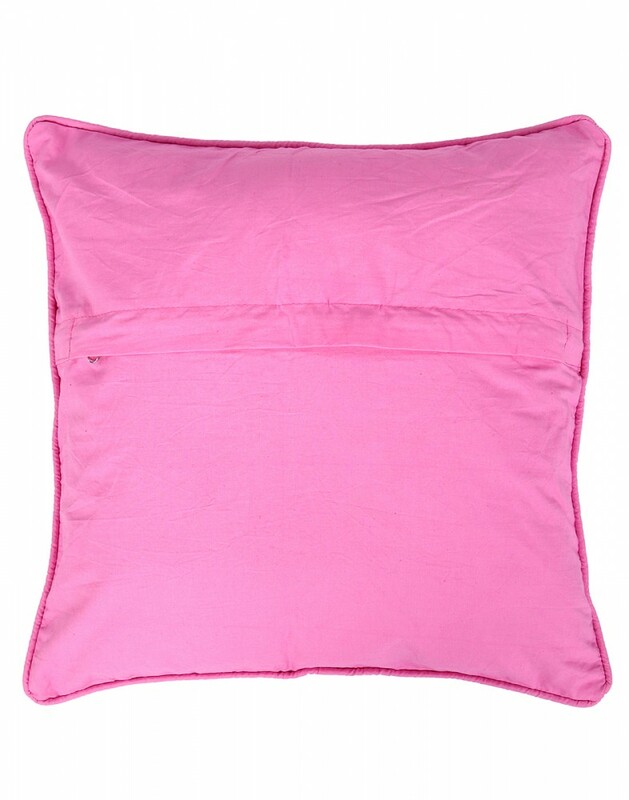 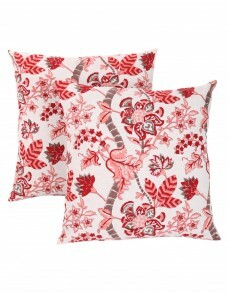 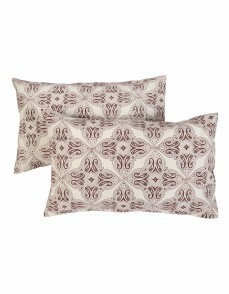 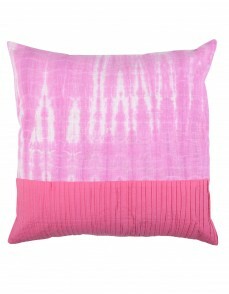 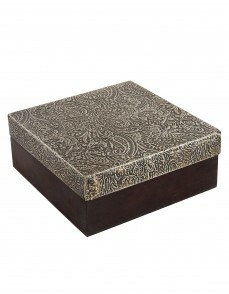 Soft to touch and comfortable to use, these modern pillow covers are to be dry cleaned only.